Natural human behavior influences our decision-making, often leading to consistently irrational choices that defy economic theory, according to Nobel prize winning economist Richard Thaler. To better understand and explain these irrational choices, behavioral economics looks at the social, emotional and cultural factors that influence both positive and negative human decisions, especially when it comes to finances. Employees, in particular, have traditionally struggled to save money, despite vehicles available to help increase financial savings, such as a health savings account (HSA). 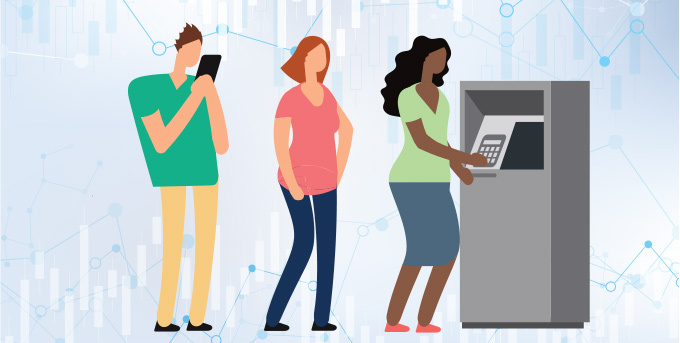 Leveraging these five behavioral economics best practices will not only help employers optimize how they communicate financial savings opportunities to their employees, it will also empower employees to make better financial decisions. The framing effect is a cognitive bias where people decide on options based on whether the options are presented negatively or positively—or, a loss or a gain. When it comes to saving money, particularly for medical costs through an HSA, employers can be intentional with how they frame their messaging surrounding the health savings opportunities. Specifically, loss aversion is a powerful influencer. By helping employees clearly understand what they stand to gain by contributing to their HSA and what they might lose if they don’t, employers can influence greater HSA activity among employees. To drive greater HSA engagement, employers can reward employees—both now and in the future—by creating incentives for those who commit to better financial wellness and positive decisions. For example, employers can offer seed money or an HSA matching program, either based on a percentage or dollar-for-dollar, to both encourage employees to contribute and increase the quantity of their contributions. In 2017, HSAs received $27.6 billion in contributions, of which 21 percent came from employers. These incentives to enroll and participate in an HSA will further increase the gains employees experience by making more positive financial savings decisions. To help simplify financial decisions for employees, it’s essential to create a path of least resistance. For HSAs, specifically, implementing an automatic enrollment function can be effective. Generally, most people do not change the default setting or option. As a result, the employer may set a default pre-tax contribution amount to ensure more employees are actively contributing to their HSAs. However, employees must be given the right to decline enrollment. By automatically enrolling employees, employers simplify HSA participation and help influence financial decision-making for the better. Drive ongoing positive behavioral changes with small interventions or suggestions to influence decision-making and keep employees motivated to stay on track with their financial goals. Even for active HSAs, there’s much room for growth. In 2017, one-third of active HSAs received no contributions and only 15 percent of employees maxed out their HSA contributions. With timely nudges or messages, employers can encourage consistent and optimal financial savings from their employees. Traditionally, implementing steps or other activities, such as requiring employees to determine an annual contribution during enrollment, only prevents people from taking action. Simplifying the HSA enrollment and contribution process for employees will ensure that those who are interested in participating can do so with the least amount of restrictions or unnecessary steps. Before making any changes to your plan design, please be sure to check with your legal advisors. The goal of behavioral economics is not to change people, but to simply remove barriers and make life easier. Effectively removing barriers to HSA participation, along with these four other tips will not only make it easier for employees to actively contribute to their savings account, but also encourage greater short- and long-term financial wellness. 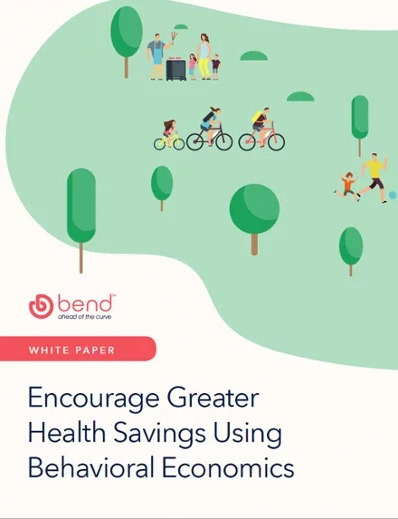 To learn more about how behavioral economics influences employees’ HSA savings habits, download our free white paper.